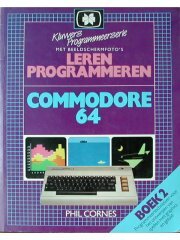 The book, Leren programmeren Commodore 64 (2), is written by Phil Cornes. 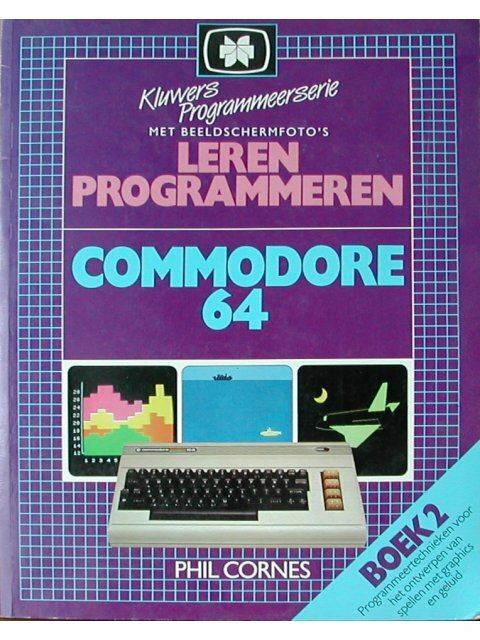 It's a book with programs, to type-in yourself, for the Commodore C64. The book is written in the Dutch language, has 64 pages and was published in 1985 by Kluwer Technische Boeken b.v.